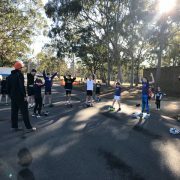 You are here: Home / Hills Tri Club News / News / Brick is back! 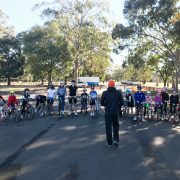 Duathlon Results! 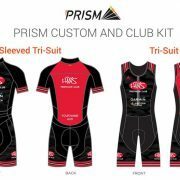 It’s time to order your NEW Hills Tri Club suit!